While Fallout 76 has its fair share of fans enjoying its online exploits, there are a number of folks that are equally frustrated by it, mainly due to glitches and other problems preventing them from making any progress. Originally, with the game launching through Bethesda’s PC launcher (instead of Steam), there wasn’t going to be any option to get a refund, even if the game came across as broken. But apparently, the publisher has changed its tune. Though it hasn’t said anything officially on the matter, some consumers have reported online that they’ve been able to successfully apply for a refund when it comes to the PC version of the game. It sounds like Bethesda isn’t giving users a hassle when it comes to asking for their money back, provided they’ve played for a period of time that shows them whether or not something properly worked within it. We’ve reached out to the company and will let you know if they say anything officially about it. Some are worried that Bethesda may reverse course if too many refund requests are made. “Incoming mass refund requests. Eventually they’ll mass reject them. Incoming massive backlash,” one user noted. Now, keep in mind this is just for the PC version. 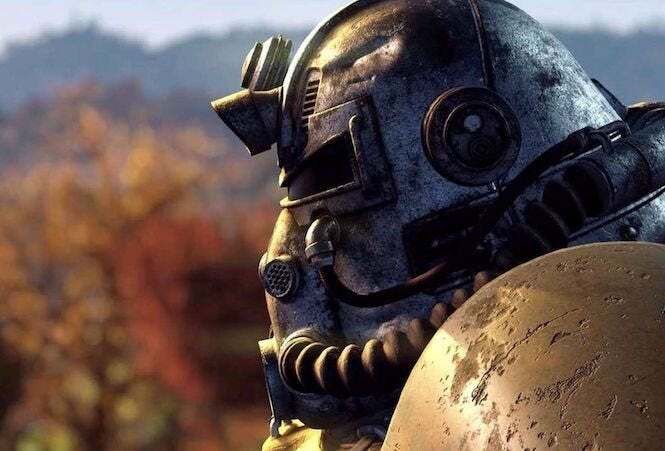 Since Fallout 76 is sold on both Xbox Live Marketplace and PlayStation Store, Bethesda isn’t able to offer a refund on those versions. However, users can still complain to either Microsoft or Sony, accordingly, depending on just how broken their experience is. We’ll see what Bethesda has to say on the matter as soon as they respond. Fallout 76 is available now for Xbox One, PlayStation 4 and PC.